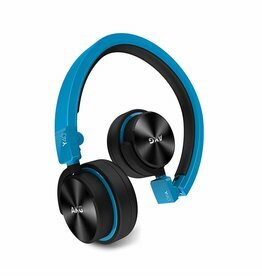 High-performance foldable headphones with universal in-line microphone and remote. 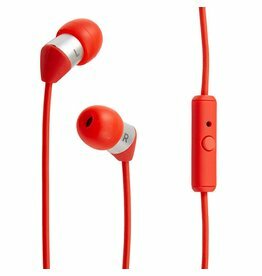 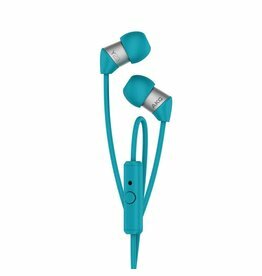 The smallest in-ear headphones with universal remote and microphone. 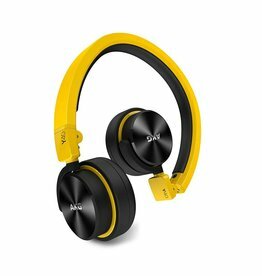 AKG gives you studio-quality sound, all-day comfort and calling-taking capability.